Get Skis for Next Season Early. 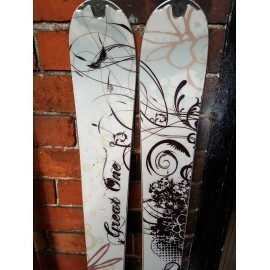 Head Great One Ladies All Terrain Used 159cm Used Carver Skis and Bindings Bargain!! !